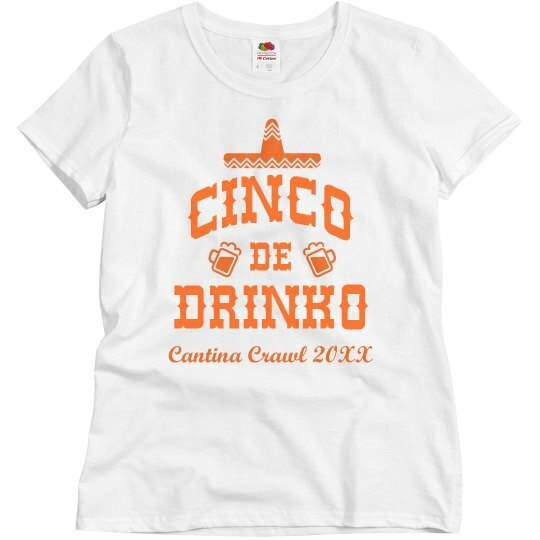 It's Cinco de Mayo time again, so get your custom cantina crawl tee today! You can customize the year to keep it as a memento later on. 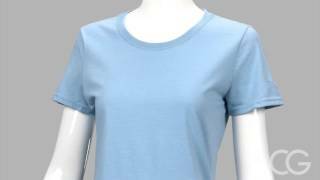 Just be sure to get your whole party a shirt so you can all match!